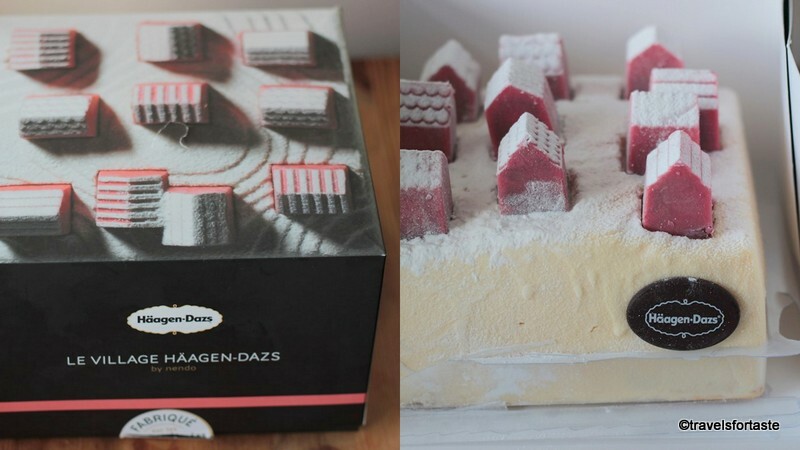 Each year, the Christmas Häagen-Dazs ice cream cake is a new gourmand creation which unites the beauty of design with the succulence of ingredients. For this 7th edition, Häagen-Dazs has sought Nendo – a Japanese designer whose powerful imagination is combined with the simplicity of lines. Nendo’s technical excellence matches the poetry in his creations. Le Village instantly brings back memories of New Year parties, the magic of Christmas, and the fragility of woken dreams. Between marvellous fairy tales and enchanted reality, the Village brings together adults and children around the same desire for sharing. 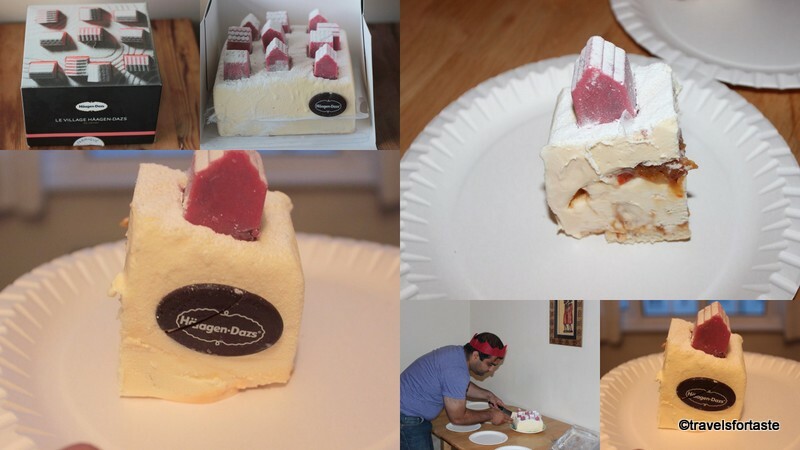 Of the two versions of Le Village created (pink or chocolate houses), I was sent one of the Le Village cakes as a beautiful early Christmas present – one with pink houses – talk about getting an ‘inside scoop’ !! A frozen wonderland with a sleek design. 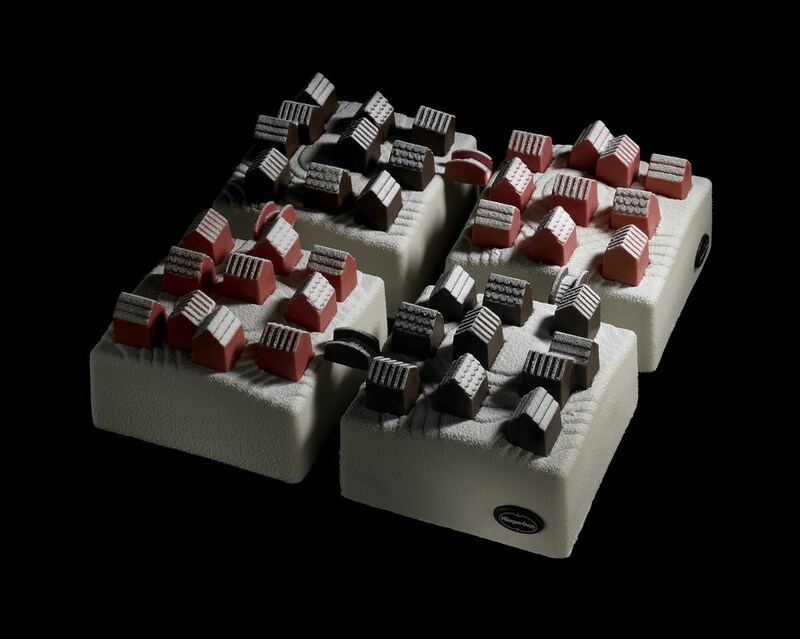 Each Le Village creation both pink and chocolate contains a delicious original recipe, one enhancing the iconic flavours from Häagen-Dazs (Macadamia Nut Brittle and Dulche de Leche), and the other completely original with a new limited edition flavour ( Vanilla and florentine ). 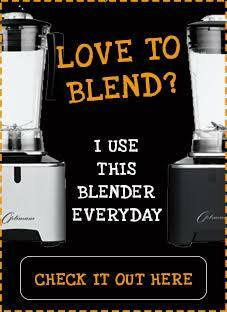 To the excellency of its ice cream, Häagen-Dazs adds another ingredient to sublimate its recipes: chocolate. 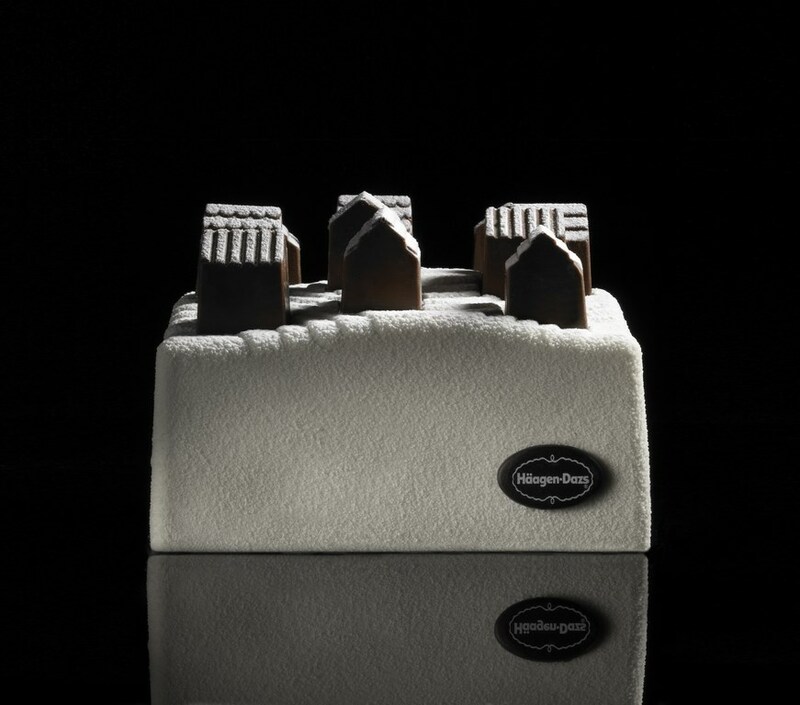 In fact, the houses themselves are made of milk or white chocolate and filled with fudge sauce and caramelized hazelnuts . They are then delicately dusted with icing sugar, like freshly fallen snow on the rooftops. 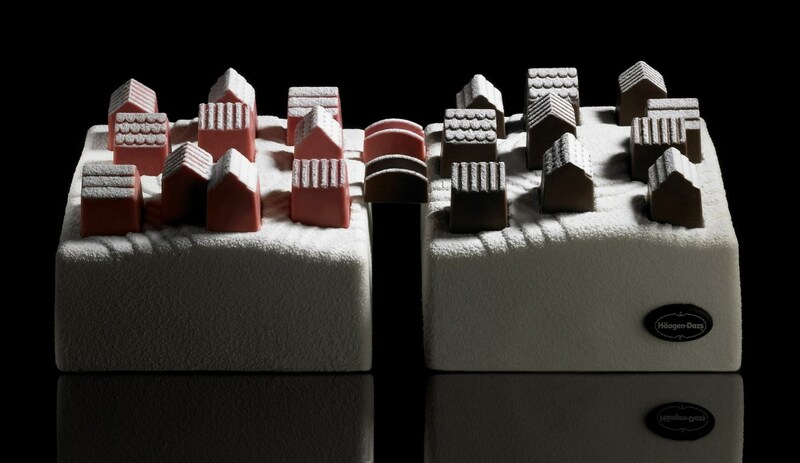 Christmas is a time for generosity; for large tables, the Village can be expanded at the wish of Nendo who, in a final gesture of great inspiration, created a small bridge out of chocolate, which allows the two different villages to be joined together. 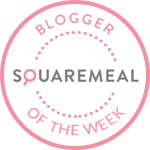 So everyone has the chance to (re)create their own Village, a purely indulgent creation with timeless elegance. 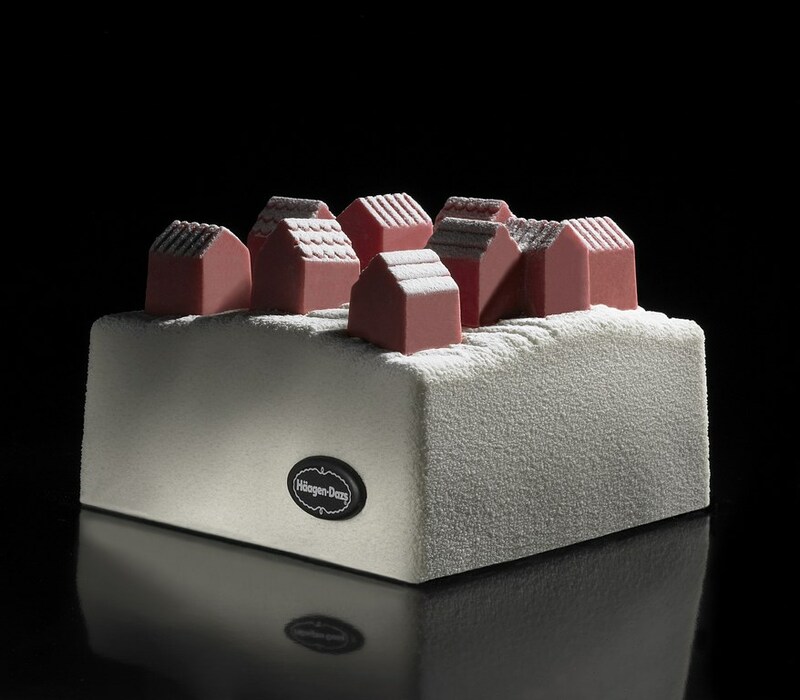 You too can discover pure indulgence and share this very special festive delight with your loved ones on Christmas day, but there are only TEN Le Village Limited Edition Christmas ice cream cakes available to buy from the Häagen-Dazs Leicester Square store for the whole of Britain! Will YOU be one of the 10 LUCKY people across BRITAIN sharing this lovely cake for Christmas ? A generous helping of festive delight!